In a previous post, we have discussed what atherosclerosis is and what its causes and usual symptoms are. As a refresher, atherosclerosis is a heart condition that develops when the walls of the arteries of the heart get clogged with plaque. This plaque buildup results in a disruption in the normal flow and supply of blood to the other parts of the body, making the person more prone to blood clots. These blood clots can eventually complicate into more life-threatening conditions. This article would now discuss the ways to prevent and treat atherosclerosis. The most effective way to prevent the development of atherosclerosis is to live a healthy lifestyle. Smoking raises a person’s blood pressure, which is why the majority of smokers have hypertension. Smokers also have the high risk of developing atherosclerosis. If you are a smoker and you want to prevent atherosclerosis, the first thing you need to do is to quit smoking right away. You also need to consult with your trusted doctor about techniques that will help you give up the habit and cope with the symptoms of withdrawal. A healthy lifestyle has to be one where the individual has regular physical activity. It doesn’t have to be going to the gym. It can be as simple as taking the stairs whenever possible instead of the escalator or elevator, jogging or brisk walking at least 30 minutes per day, walking your dog every day, and dancing to your favorite music. The key is to always keep your body moving. Having regular physical activity will help in weight loss, decrease blood pressure levels, boost metabolism, and increase fitness levels. Eating a healthy and balanced meal isn’t enough. 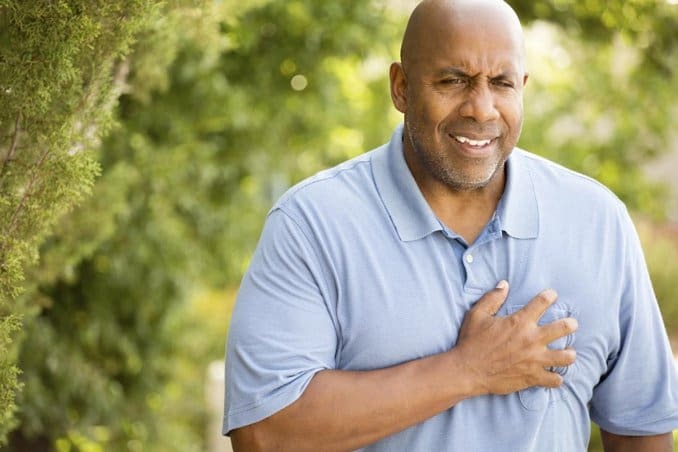 Atherosclerosis is basically a buildup of bad cholesterol in the arteries of the heart, so staying away from foods that contain high amounts of these bad cholesterols can help prevent atherosclerosis. Bad cholesterol is increased when you consume saturated fats. As mentioned earlier, anyone predisposed to developing atherosclerosis will most likely be advised by their physician that maintaining a healthy lifestyle is necessary. However, some treatments require medication or even surgery. This may include a well-balanced diet, regular exercise, and maintaining a healthy weight. The consumption of alcoholic drinks and foods that are high in sodium and saturated fats would also be limited. The physician may recommend consumption of foods that are rich in soluble fiber. There are some medications that prevent the formation of blood clots and the accumulation of plaque. In addition, ACE inhibitors can decrease blood pressure levels and statins can help decrease cholesterol. These medications may help in the treatment of atherosclerosis. 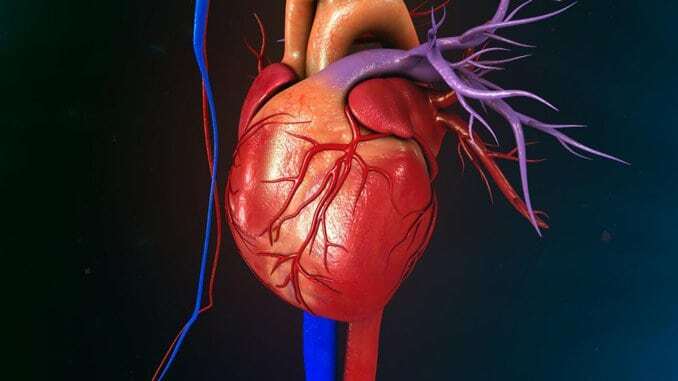 More serious cases of atherosclerosis may require surgery such as coronary artery bypass grafting (CABG) or angioplasty. CABG makes use of arteries found in other parts of the body to bypass a blocked artery in the heart, resulting in the improved flow of blood. Angioplasty, on the other hand, involves the expansion of the affected artery and opening the build up in order to make the blood flow properly once more. Early diagnosis is crucial. If you believe that you might be at risk for atherosclerosis, consult your doctor immediately. Hi This is one of the best article. LOVE is the most powerful medicine of all sickness.I’ve read an article a week ago about Stomach Cancer. Surgery is one of the primary cancer treatment options. Do you agree?